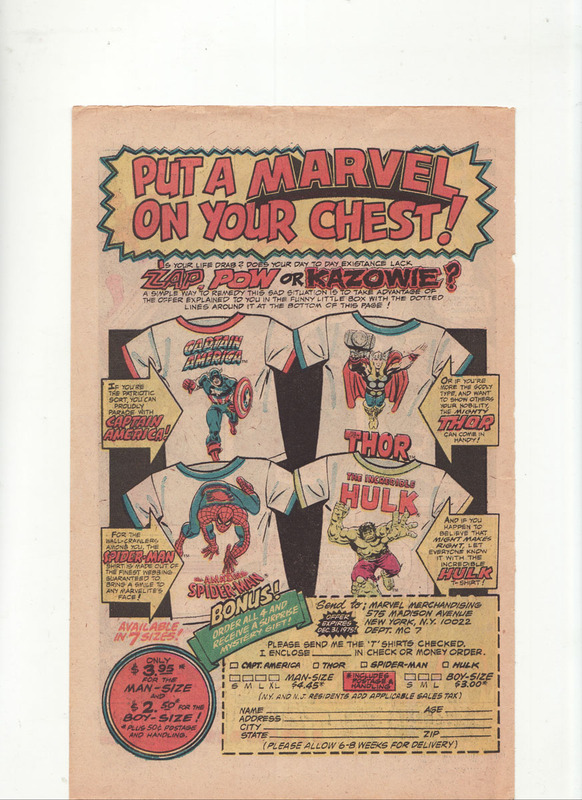 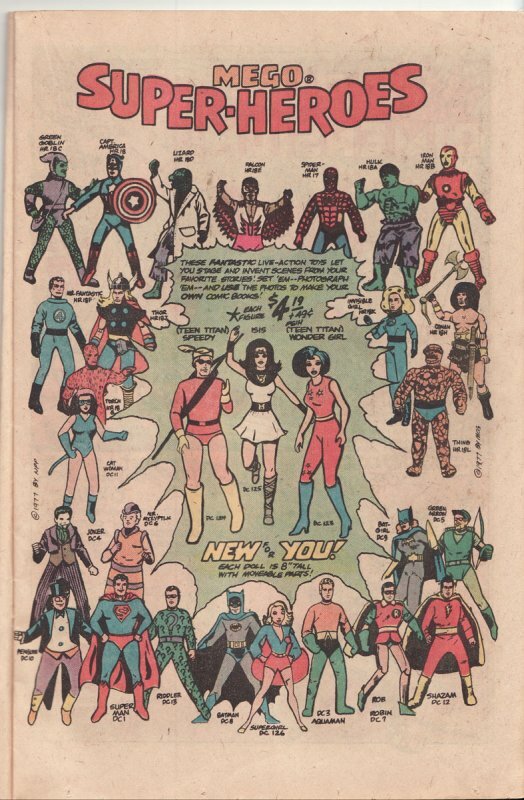 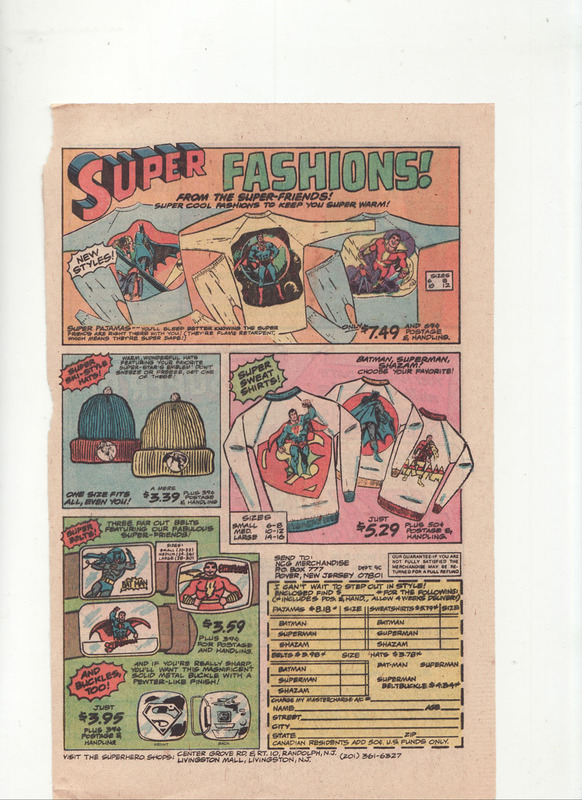 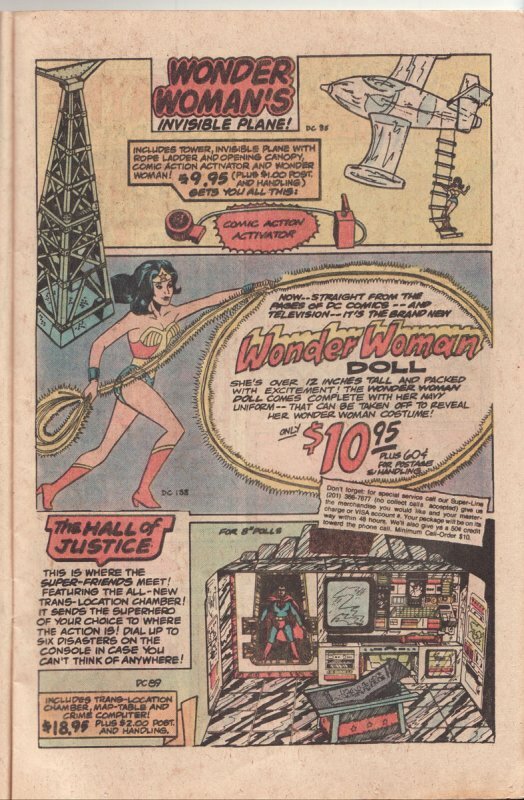 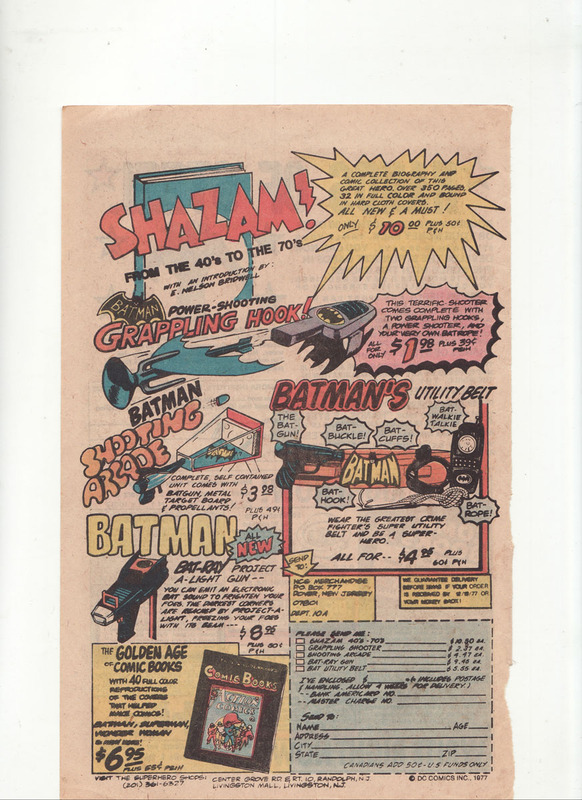 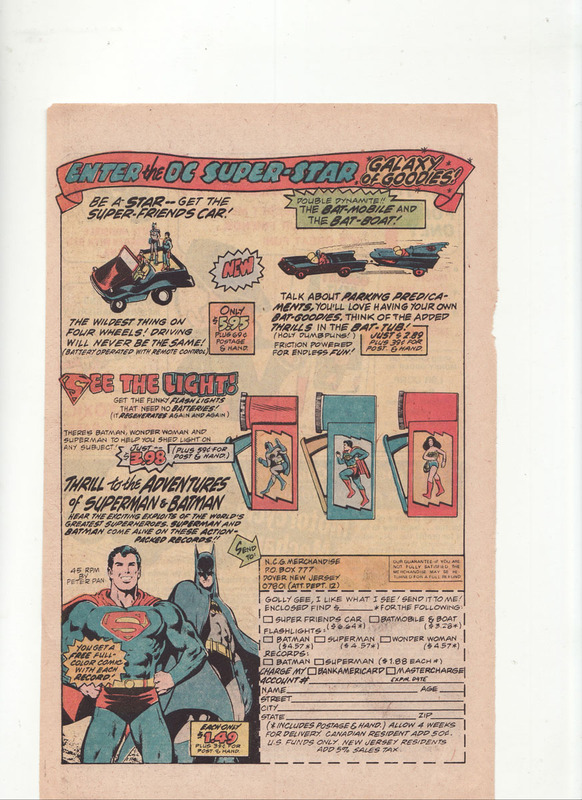 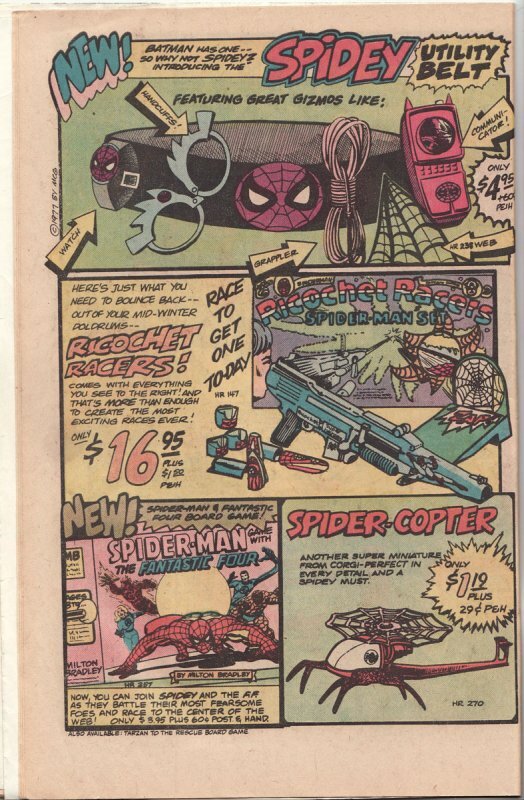 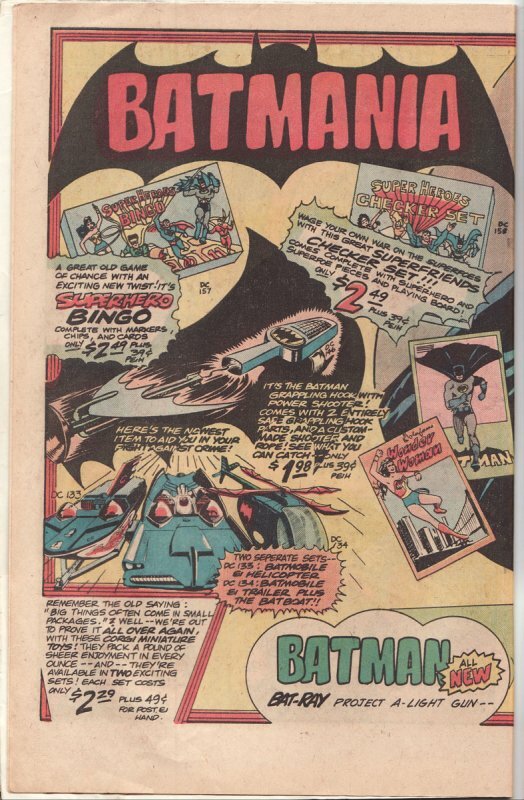 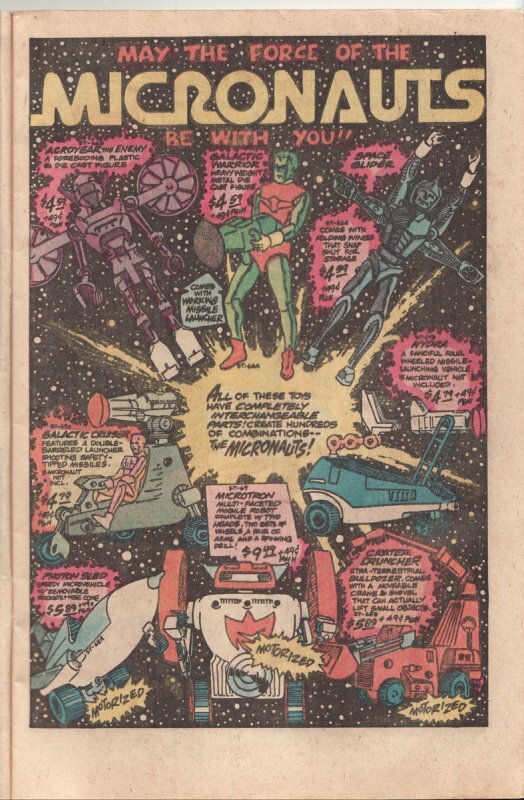 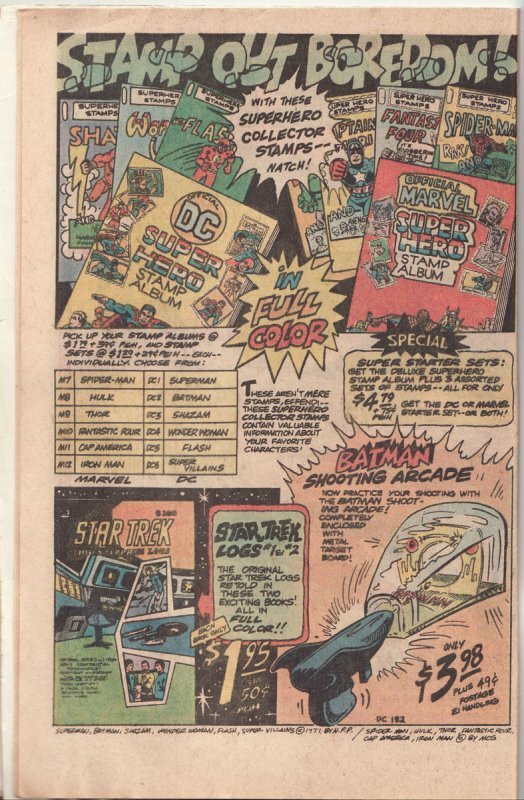 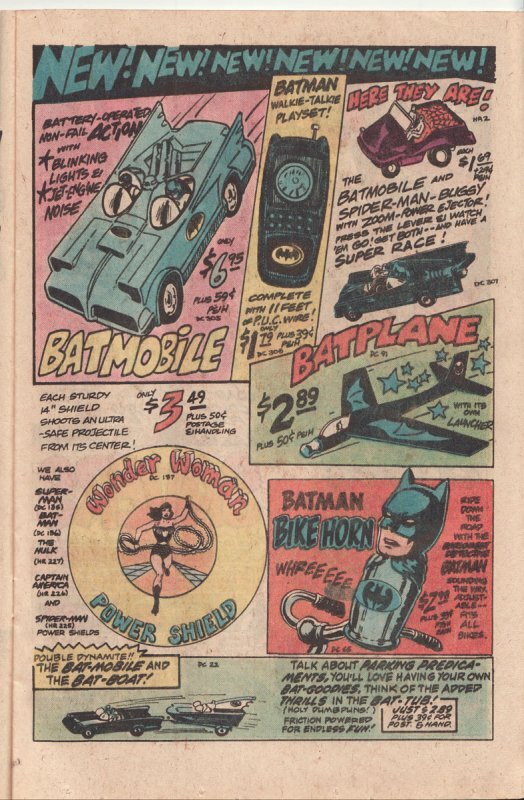 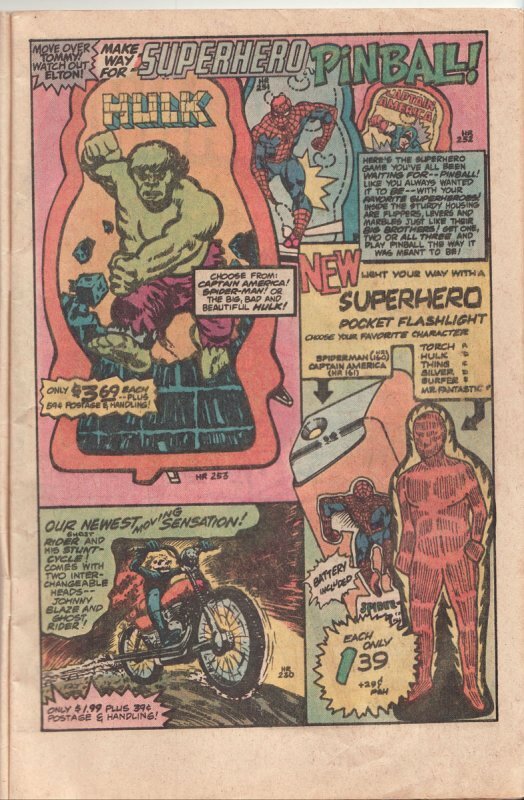 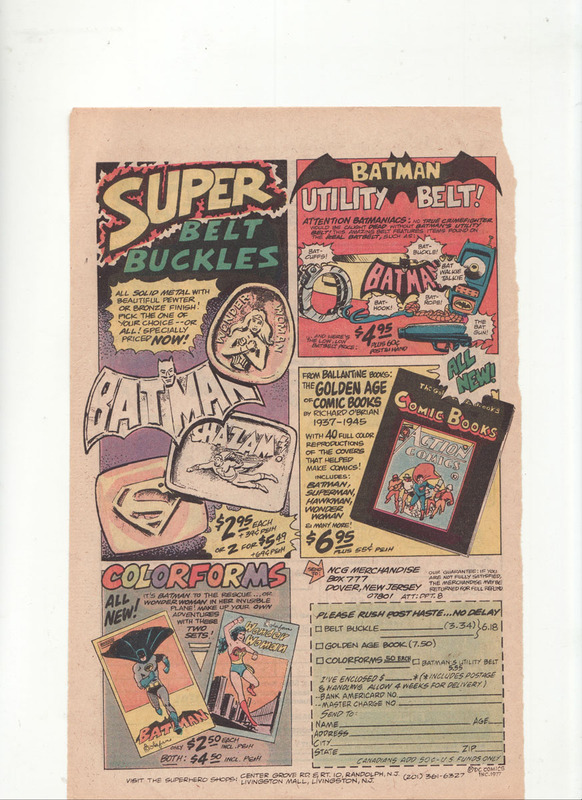 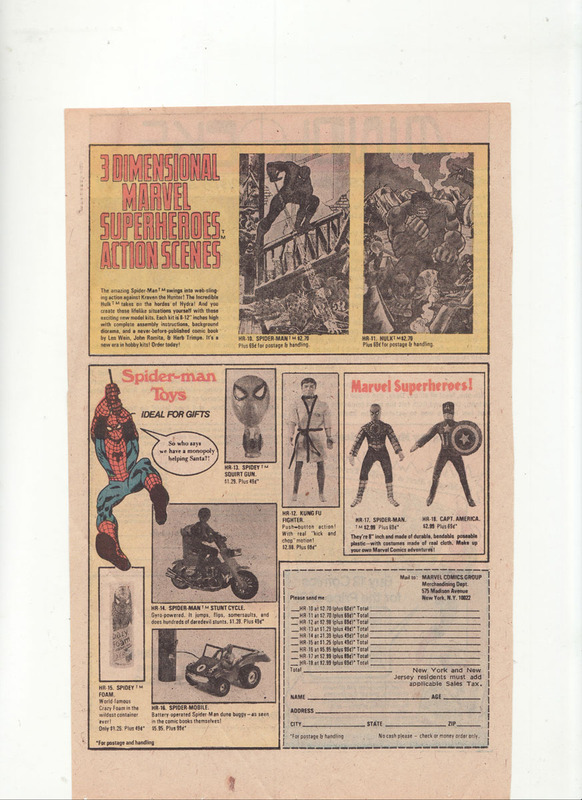 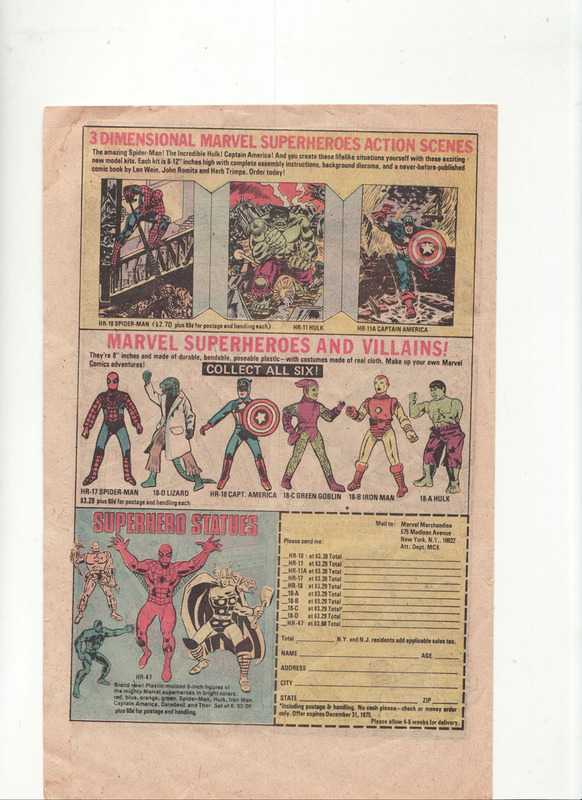 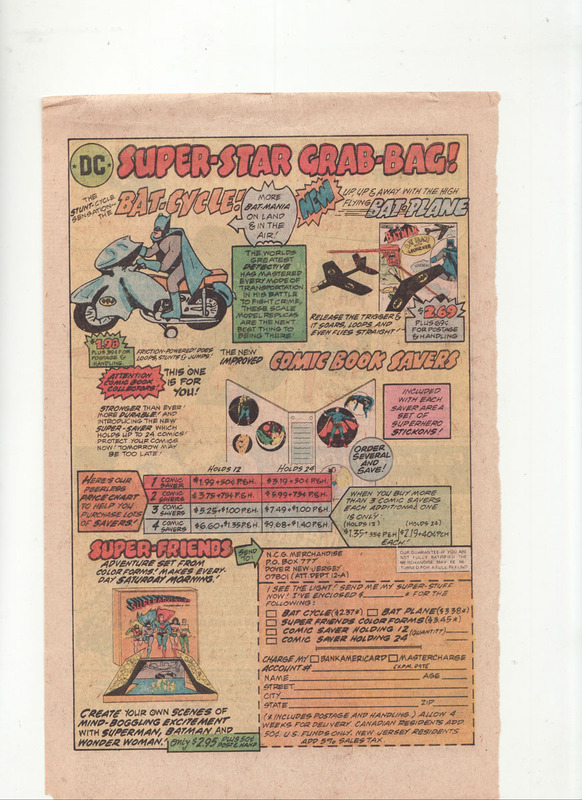 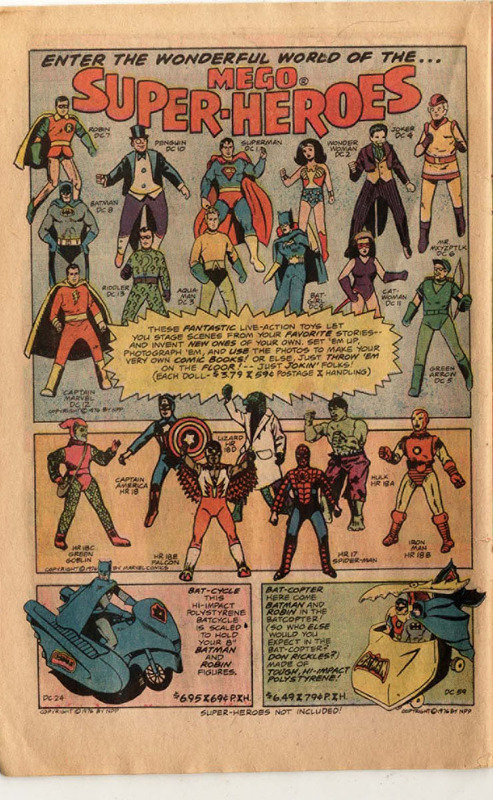 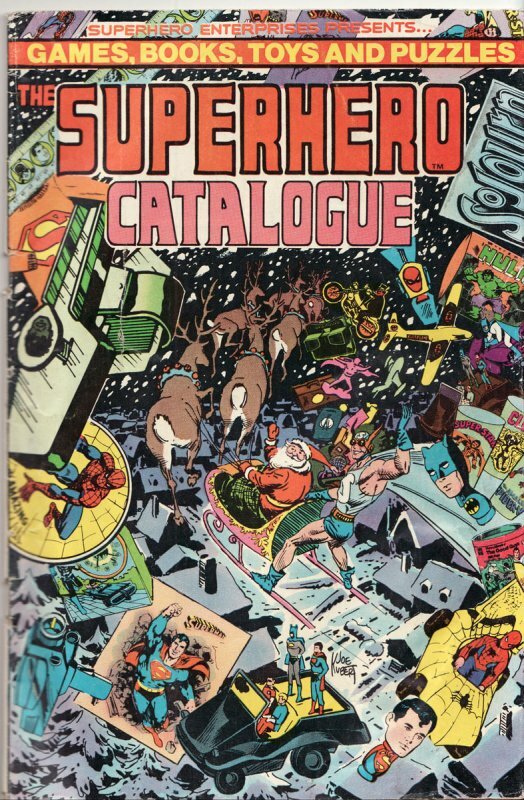 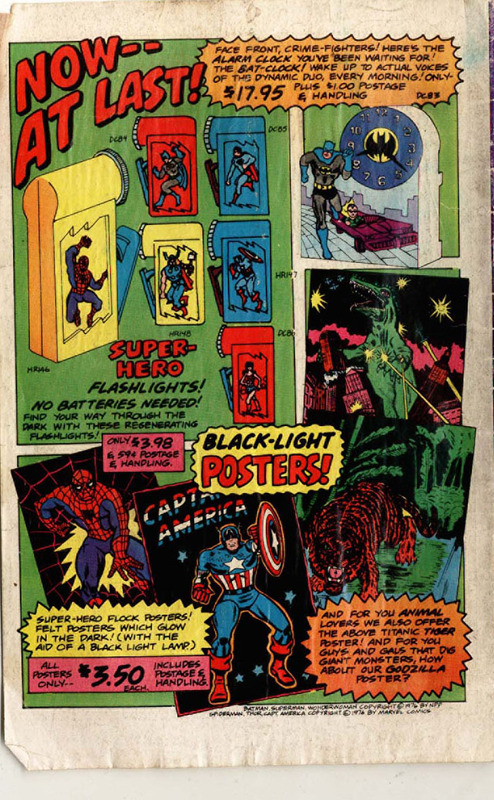 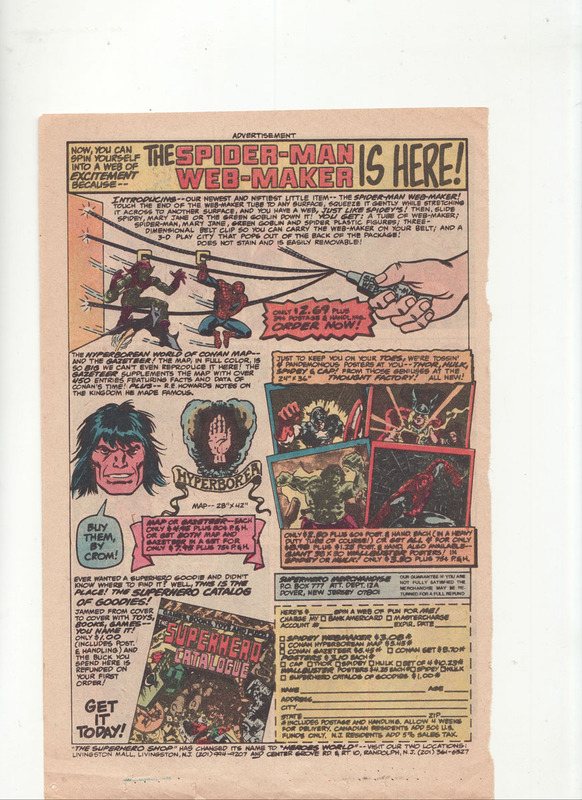 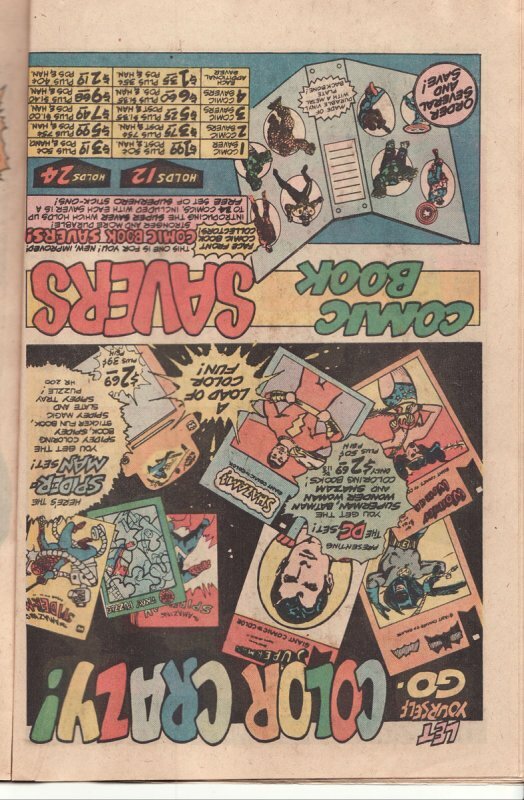 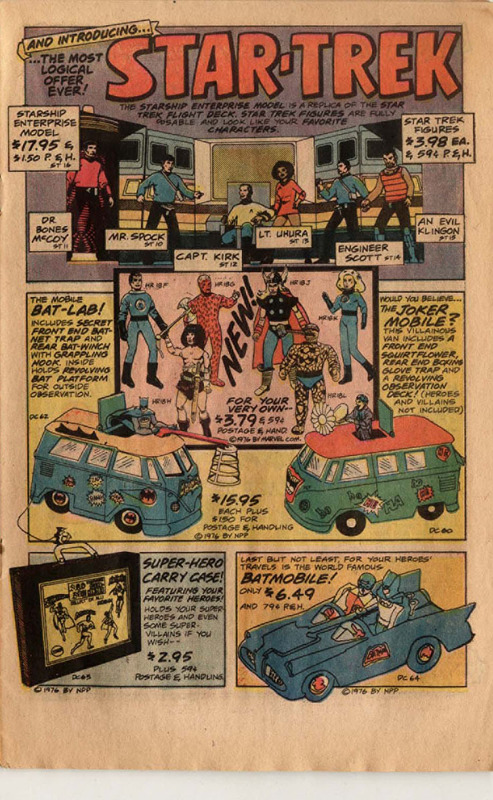 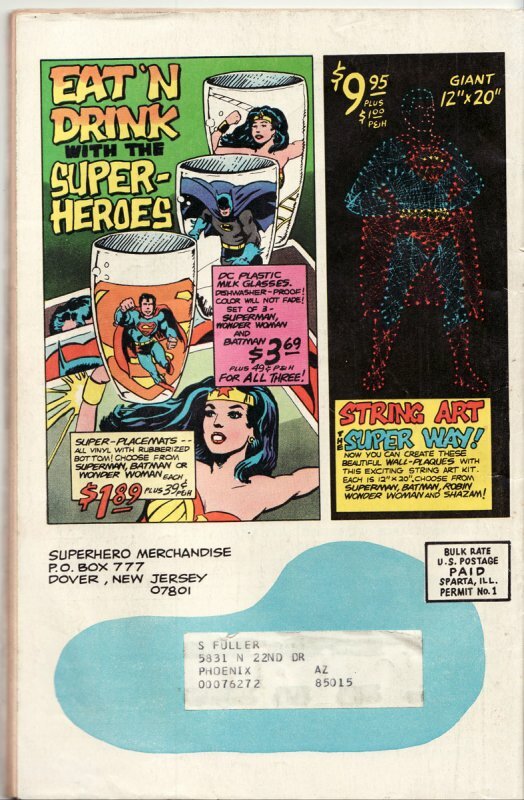 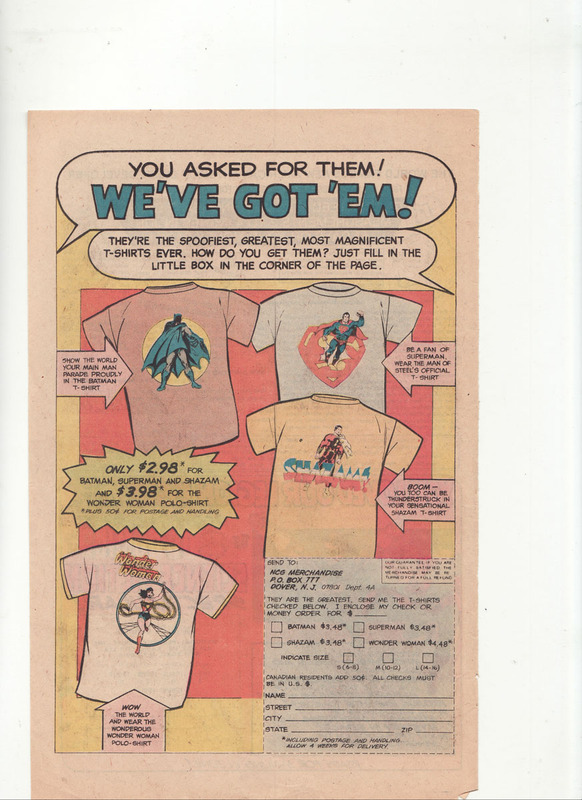 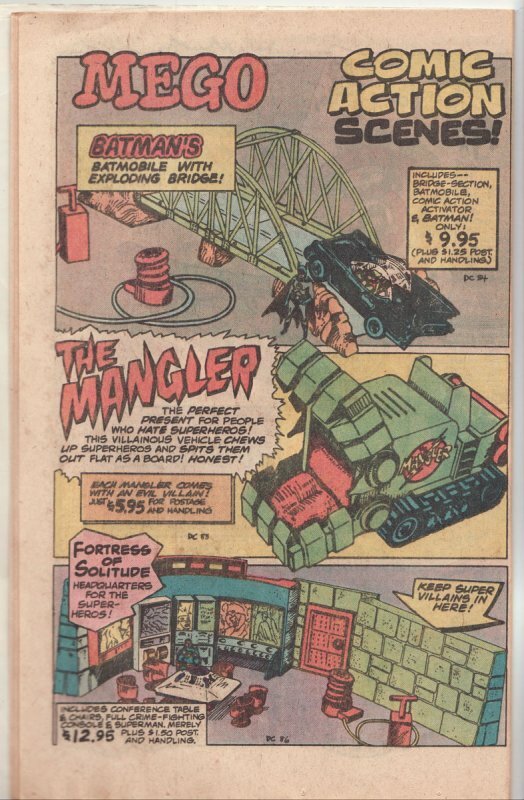 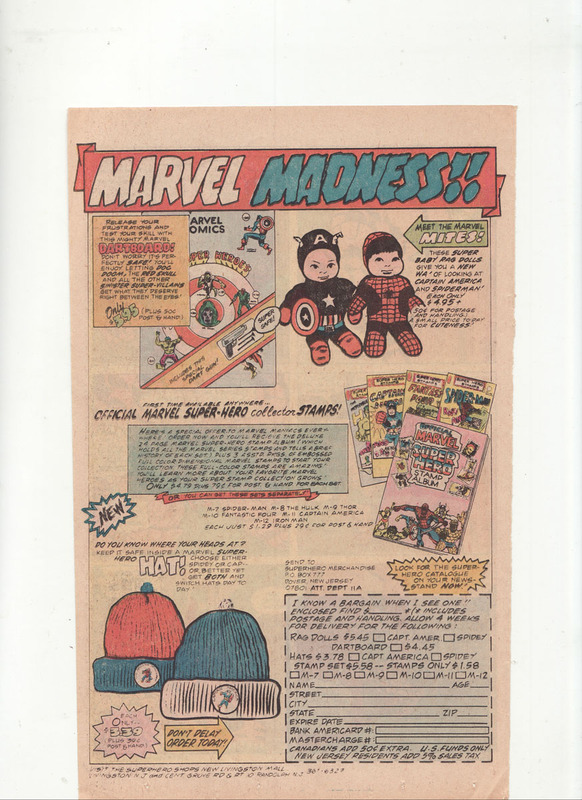 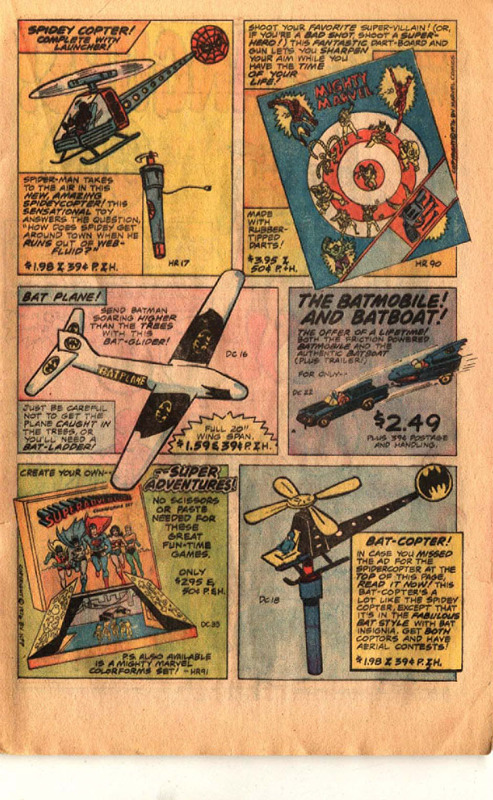 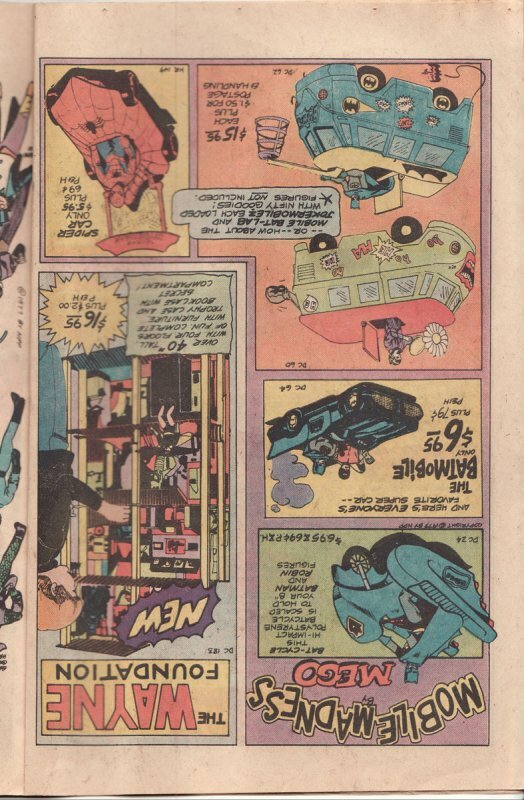 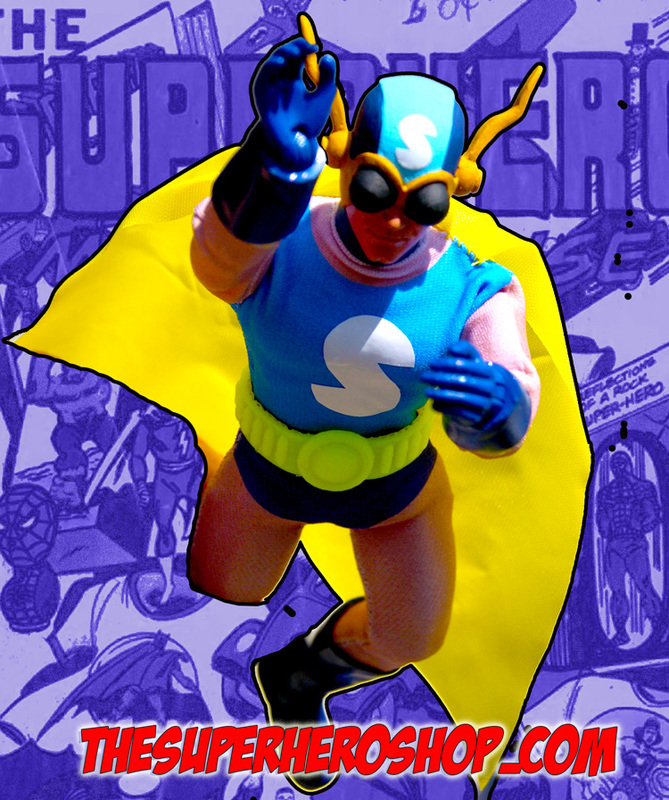 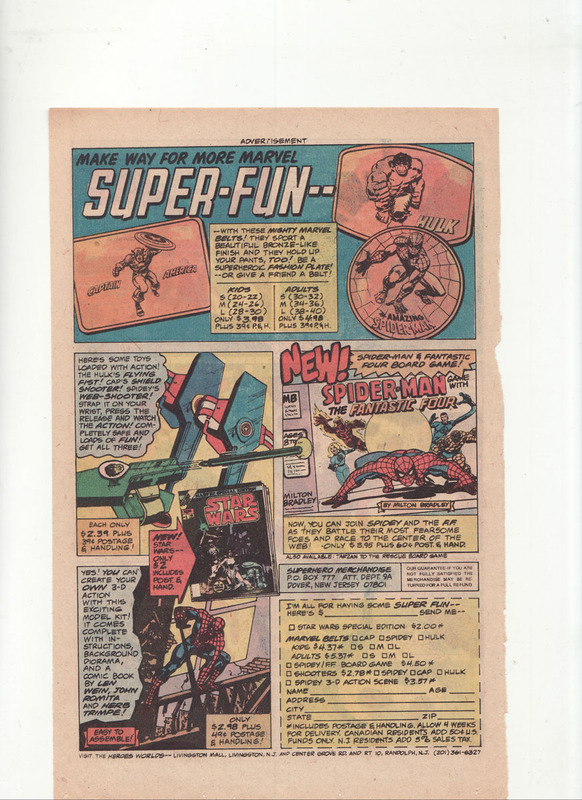 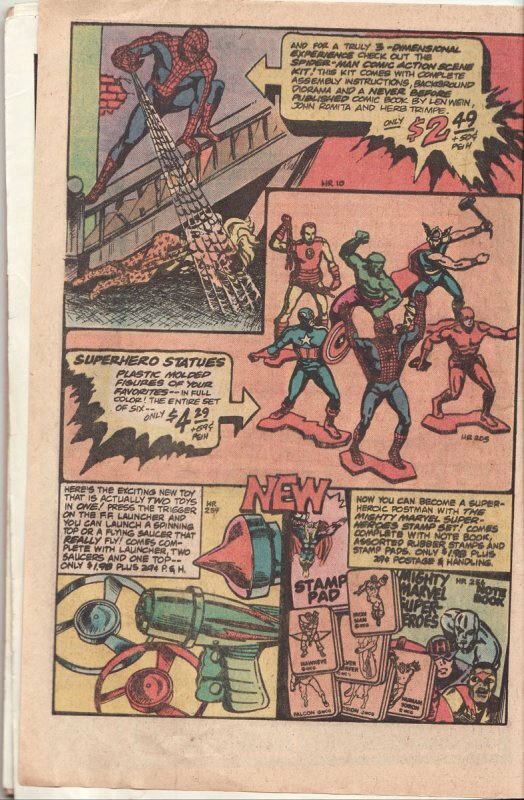 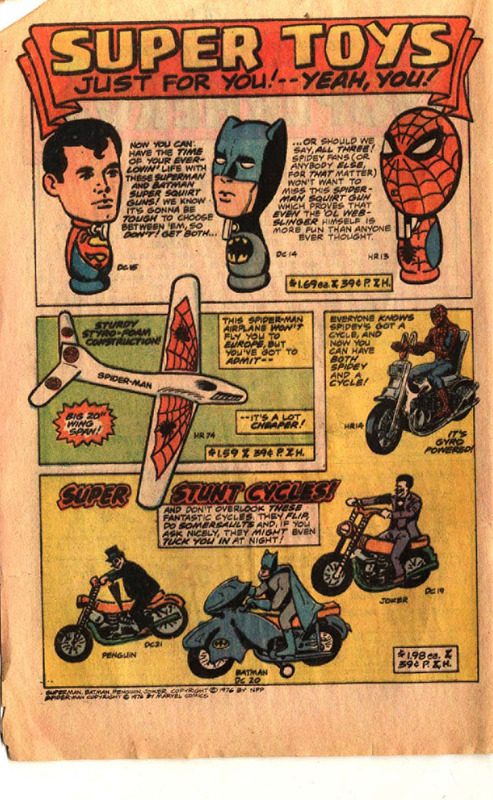 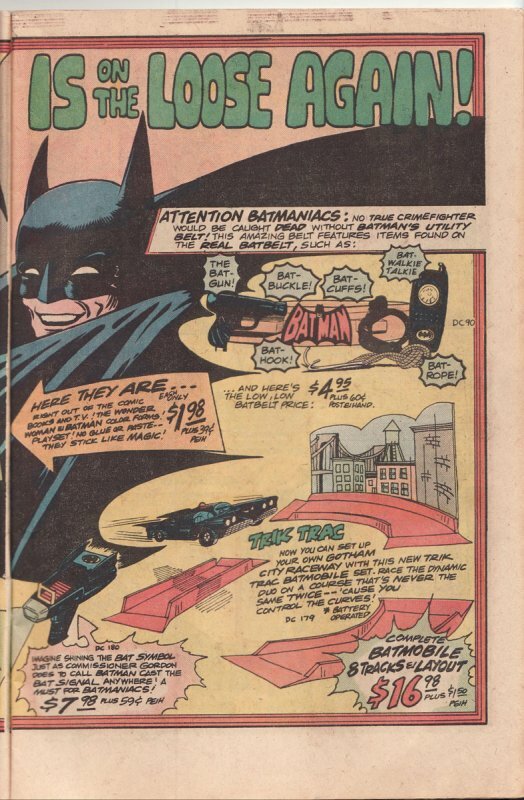 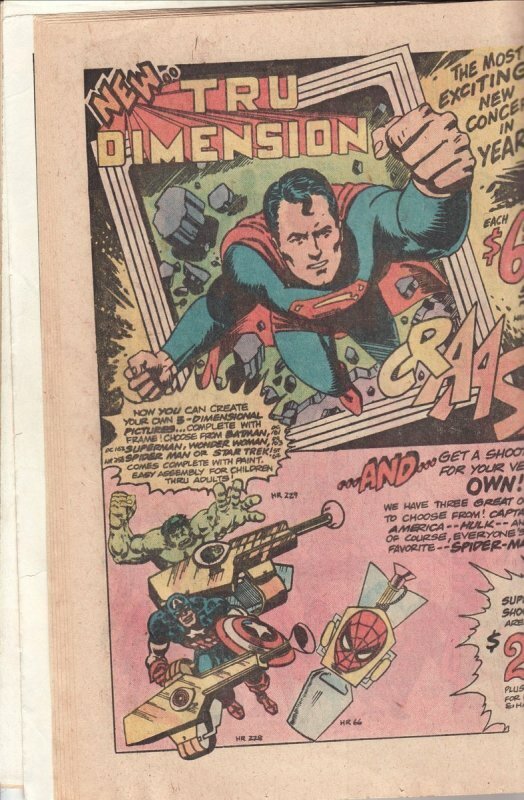 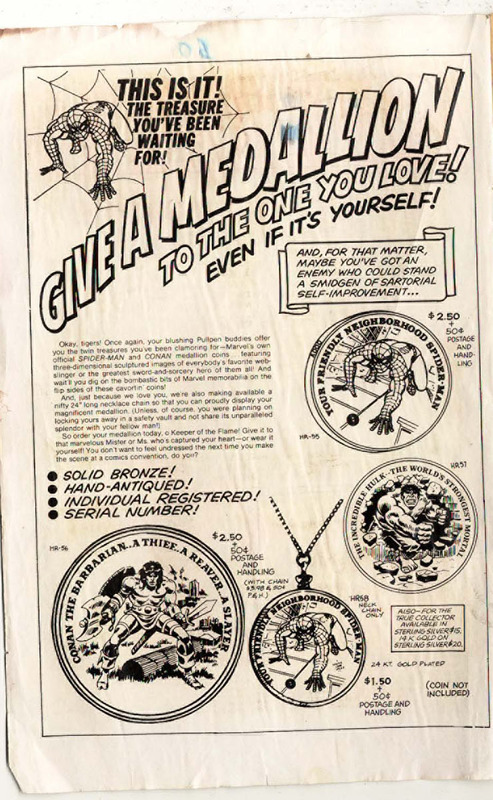 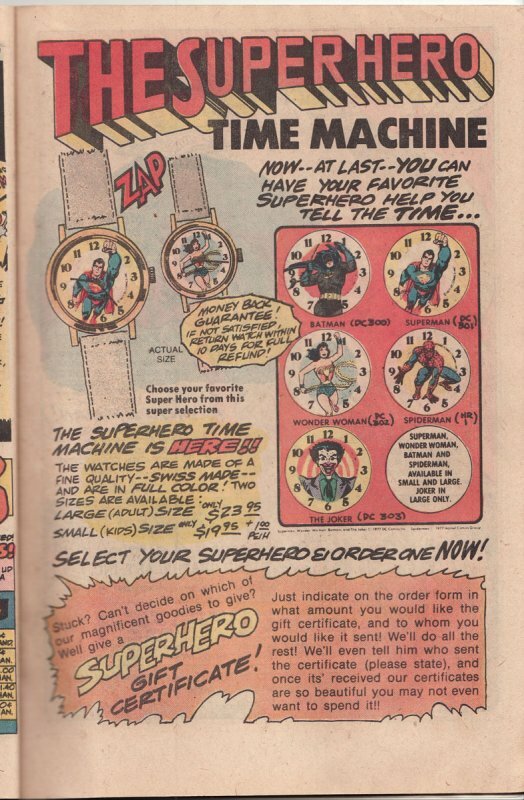 For 70s kids, The Superhero Shop AKA Heroes World was an invaluable resource. 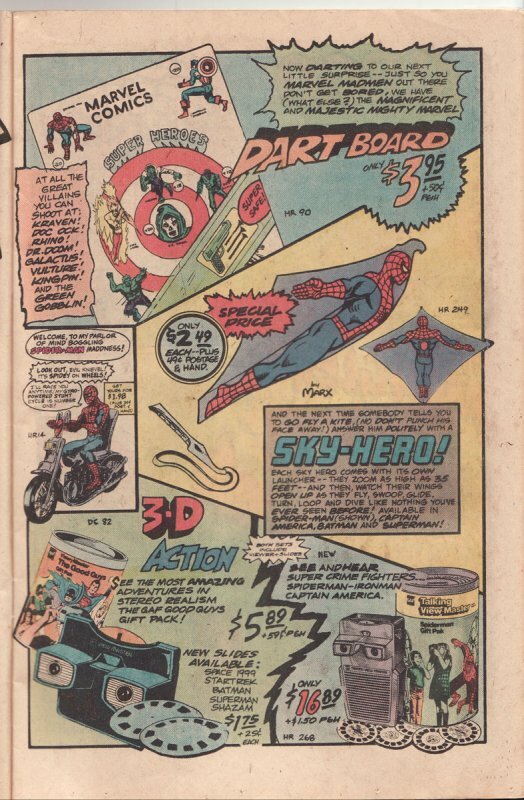 as it kept us in the loop about all the cool toys and merchandising we were missing out on! 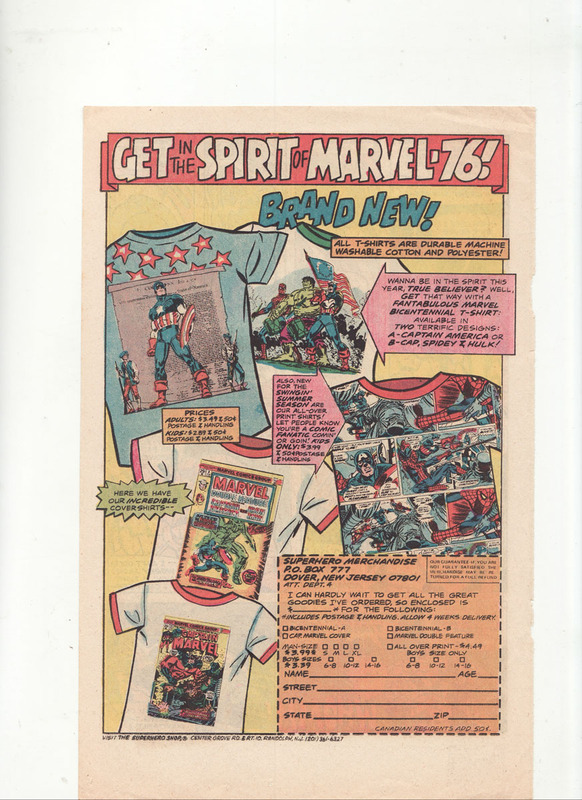 For that reason, we’ve created this online archive as a tribute to the once great company and it’s amazing stores and catalogs. 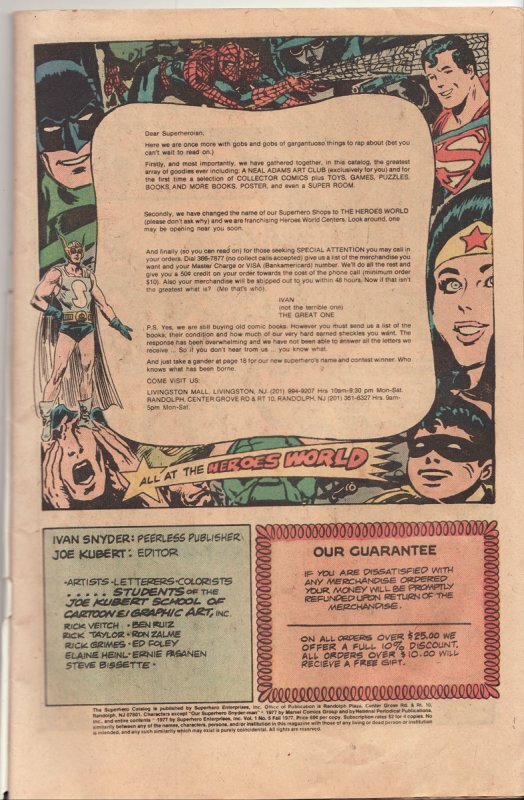 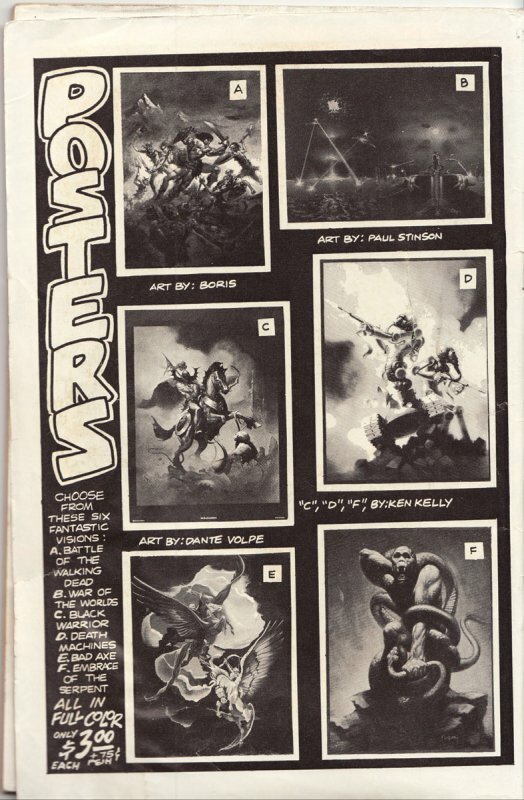 Expect this site’s offering to grow as we plan to document everything we can about Heroes World here. 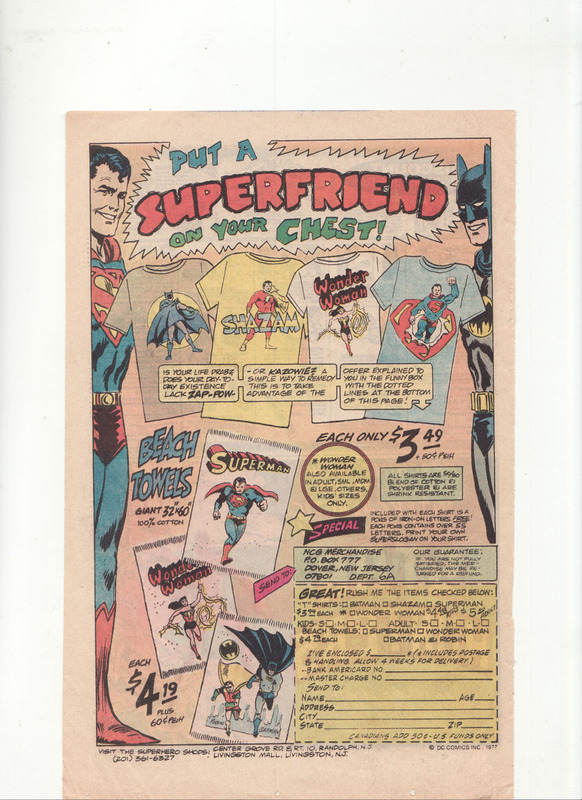 If you have items to share or were a former employee of Heroes World drop us a line here.